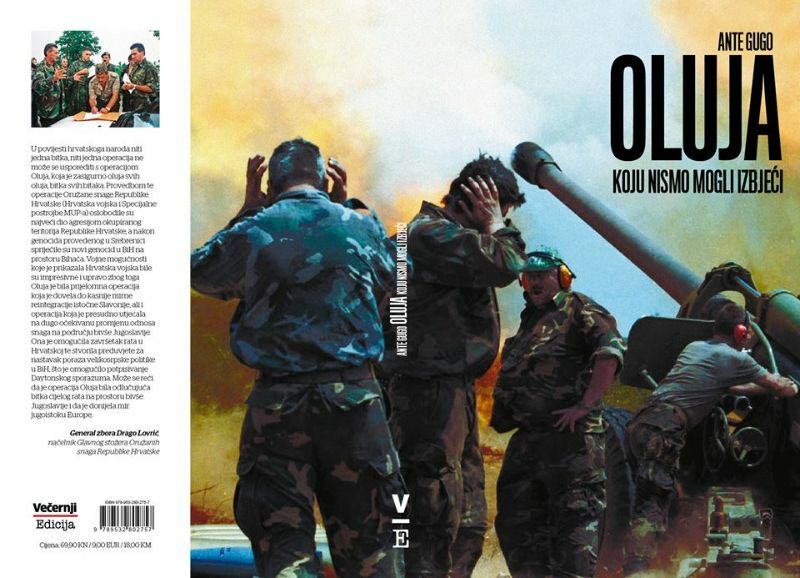 Croatian war reporter’s, journalist’s and writer’s Ante Gugo’s best-selling non-fiction book in Croatia “Storm Which We Could Not Avoid” first released in 2015 in the Croatian language, twenty years after Croatia’s August 1995 swift and skillful Operation Storm liberated Krajina part of Croatia’s territory occupied and ethnically cleansed by Serb forces in early 1990’s, has now been translated into the English language and its title is “In the Eye of the Storm”. Teeming with facts and clear-cut arguments this is a book of research and fact-based showcase of the political, diplomatic and military struggle for Croatia’s independence – secession from the former and communist Yugoslavia. In addition to presenting the chronology of the 1995 Operation Storm, Ante Gugo has collected and analysed all the crucial and most important events that marked the breakup of Yugoslavia and the creation of the Croatian state. “In the Eye of the Storm” book places the military liberating operation Storm into its deserved historical pedestal upon which the modern democratic Croatia rests. Besides writing this book as an actual witness to the war events Ante Gugo presents a wealth of documents, photographs and maps that strongly corroborate factual reporting of events. “The author, Ante Gugo, has collected and painstakingly researched all the most significant events which characterized the dissolution of the Socialist Federal Republic of Yugoslavia and the creation of the Republic of Croatia, placing them in an impressive historical as well as political context. He deals not only with the Croatian War of Independence (known as the Homeland War) – which culminated in ‘Operation Storm’ and the liberation of a quarter of Croatian territory from four years of Serb military occupation – but also takes into account the five years preceding the outbreak of the Croatian War of Independence, dissecting the events from the second half of the 1980s that led directly to the Serbian war of aggression against Slovenia, Croatia, and Bosnia and Herzegovina,” wrote Croatian leading newspaper Vecernji List editor Zarko Ivkovic in his Press Release on July 7th 2016. Many have been a witness to Croatia’s Homeland War, including myself, but not many of us, if any at all, had been a witness to the events and political intricacies and plots and actions that went on at the other side of the war; in the background and in foundations from which the brutal assault and aggression against Croatia had arisen. 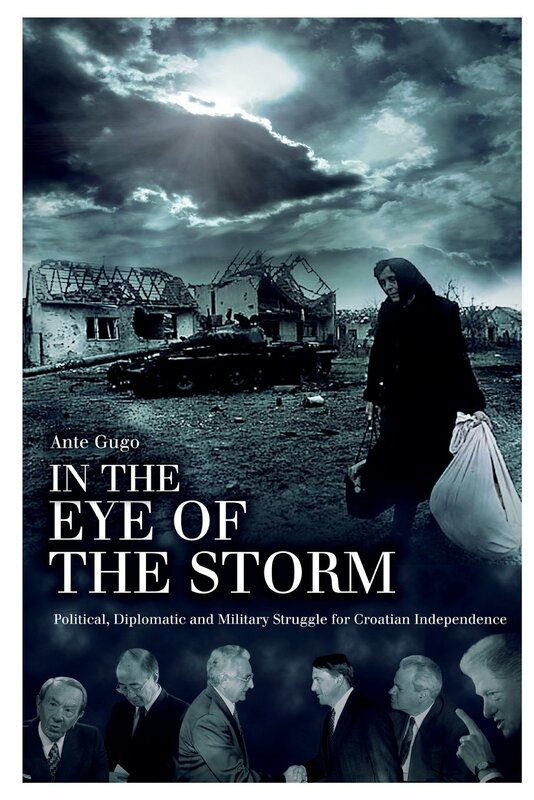 Hence, Gugo’s book is all the more valuable than the visible and palpable facts of war because it takes the reader behind the scenes, into the political foundations of the horrendous ethnic cleansing and genocide across Croatia and Bosnia and Herzegovina not seen on European soil since WWII. 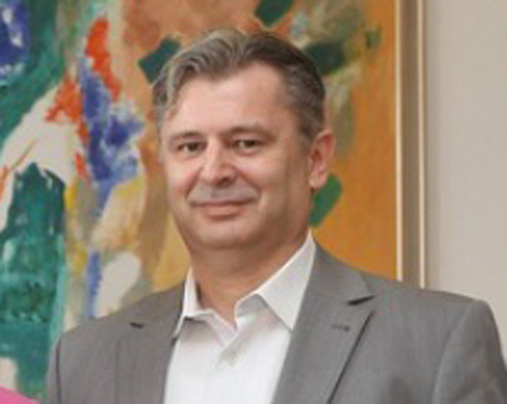 Ante Gugo sourced factual material for his book from a variety of sources such as newspapers, memoirs, military publications, Croatian ministry of defence archives and compiled a chronology spanning ten years – from 23 May 1985 when Serbian academics decided to put together the Memorandum SANU to 8 August 1995 when the whole Serb 21st Kordun corpus surrendered to Croatian forces. That was the end of Serbia’s dream for a Greater Serbia spread to Croatia’s territory – at least for the time being. 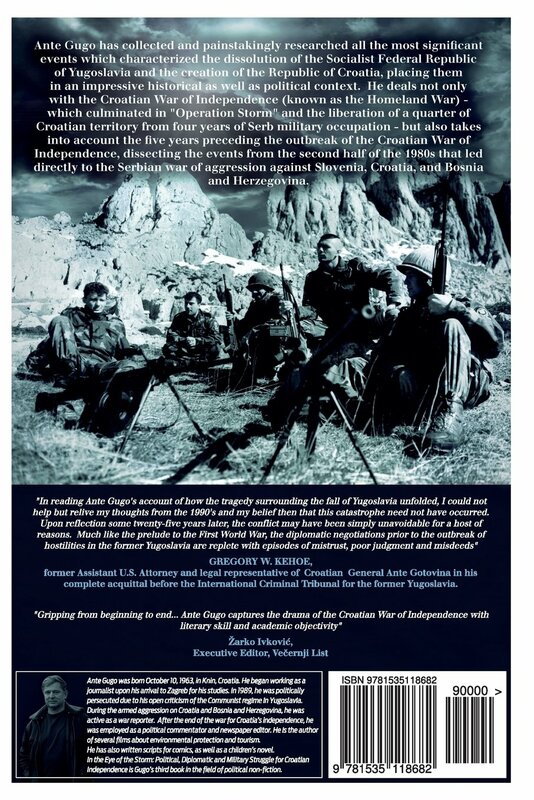 “…A few things prompted me to write the book ‘The storm which we could not avoid.’ The first was the fact that, shamefully, even after 20 years after the Homeland War we have very little prose and research works written on the topic of the creation of the Croatian state and the military victory over the invaders and rebels. The second was the fact that we have a disastrous educational system that does not respect our basic national values. Our children know almost nothing about the Homeland War, the creation of the independent and sovereign Republic of Croatian and the political processes that preceded it. The third reason is something that happened when I had already started researching for a book about the military-police operation Storm. I realised then that there were so many unknown or little-known details that influenced those events. Based on those facts we even have a continuance of political aggression against Croatia from both Serbia and Slovenia today. The fact that UN publicly stated in 1993 that there were about 80,000 people living in the occupied territories begs the question of how then was it possible for 250,000 Serbs to have been expelled from those occipied areas as has been alleged. It is even less known that on 24 January 1991 Slovenian President Kucan signed an agreement by which he gives (Serbia’s) Milosevic the right to realise his idea that all Serbs should live in one state. 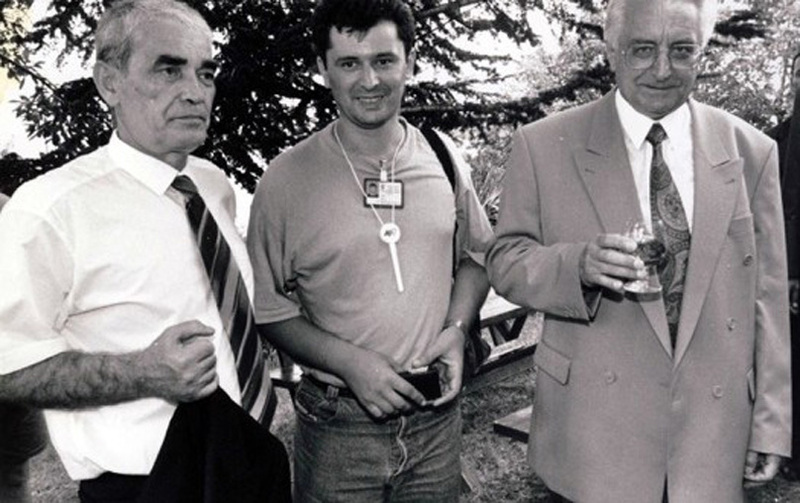 This agreement meant that approval was given for aggression against Croatia and Bosnia-Herzegovina, although only four days earlier Kucan signed an agreement with (Croatia’s) Tudjman on cooperation in defense in case of intervention by the JNA (Yugoslav People’s Army). Even after the International Criminal Tribunal For the Former Yugoslavia in the Hague (ICTY) had in November 2012 acquitted Croatian generals Ante Gotovina and Mladen Markac (and the whole of Croatia’s leadership at the time) and found then not guilty of charges of joint criminal enterprise of forceful deportation of Serbs from Croatia in August 1995 Serbia and Serbs still to this day continue ignoring the ICTY judgment and continue with spreading lies and myths about forceful deportation of Serbs. 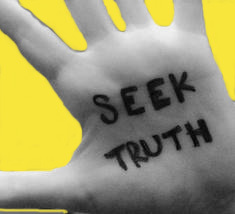 Gugo considers that the ease with which Serbs tend to play with and manipulate historic data, especially numbers, is something that needs to be taken seriously… The problem is not in the fact that Serbs lie, the problem is in the fact that we are keeping quiet about it – i.e. “that our (Croatian) diplomacy doesn’t respond to the lies and that they (Serbs) have not yet been shown up to the world as untrustworthy and unprepared for a democratic Europe,” stated Gugo at an interview. With the US born and bred acclaimed author Julienne (Eden) Busic as editor of the translated book by Ante Gugo, and Michael Durgo as the translator, one can be assured of high quality writing and a relative ease to understanding the sense of the times and important issues and sufferings that precursed today’s proud independent Croatia. 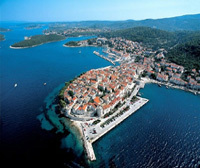 One can find out how and why the 1995 Operation Storm in Croatia actually brought peace to the whole of Southeastern Europe at the time. 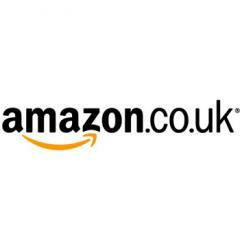 Besides various bookshops the book can be purchased from all Amazon online stores including US and UK as well as on CreateSpace. Kindle and Paperback available. Excellent. I hope it ends up in every kiosk in Croatia as well as book store to counter the greater Serbian narrative. Unfortunately, there will never be peace until the Serbs stop with their Greater Serbian agenda, one that has never existed except when Yugoslavia came into existence in 1918. The problem is, take a look at who Serbians elected they have a likely war criminal in Nikolic as their President, the same Nikolic who continues to call Vukovar a Serbian city. We have Vucic as the Prime Minister who was a follower of Seselj and still believes in a Greater Serbia State, and the party with the third most numbers in their parliament is Seselj’s party and yet no one says a word about this. I will bet that if one took a poll in Serbia right now you would find that the vast majority of Serbs believe Croatia and BiH along with Macedonia, Kosova, Montenegro and parts of Albania, Romania and Bulgaria are really Serbia and they will say that Croatians not only do not exist as a people but what we are is nothing more than “Catholic Serbs.” Until that mentality is struck from their minds, then and only then will there be peace in the region. Unfortunately, our politicians don’t have a backbone and the few that do, like Hasanbegovic, are treated like a pariah. I know the writer wants to go back to 1985 and Milosevic’s blueprint for a Greater Serbian State but, this idea and this hatred for all non-Serbs goes back to the late 1800’s and early 1900’s. We need more politicians like this woman from Kosova. Her speech in front of the UN Security Counsel was spot on. Interesting–thank you! 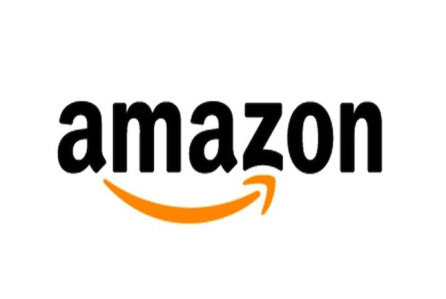 Having the book in English translation will help to widen readership.